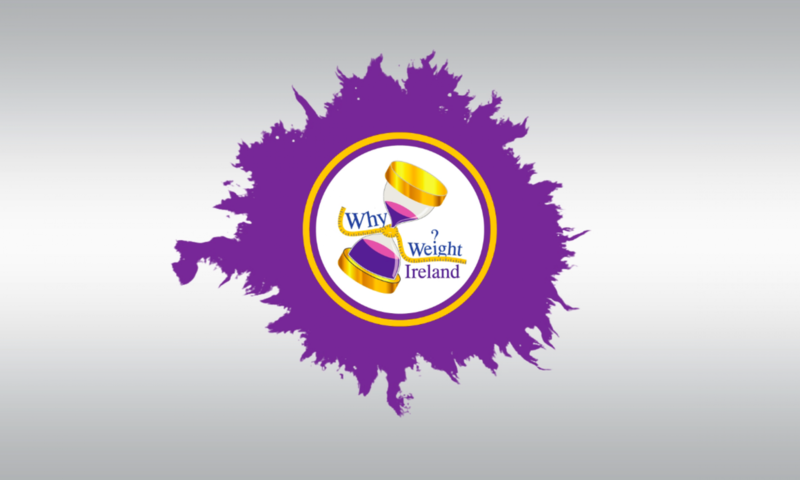 As you know I have only been blogging since the end of March of this year when Why Weight Ireland was launched and now my blogs have become an important part of my business. I try to use my blogs to get as much information as I can on a certain topic to as many people as possible in the hope that it gives them the motivation and encouragement to either begin or continue their weight loss and fitness journey. I would love for my blogs to get nominated for the Blog Awards Ireland. So many of you have followed my blogs from the start and I love receiving your emails and comments and they all encourage me to continue and help people with their weight loss and fitness and I really appreciate you sharing them with your friends too. I will always continue to use my time wisely and to help those who need extra information or motivation to reach their final goals. The Blog Ireland Awards are there for you to nominate a blog/blogger that you like. You can nominate my blog in more than one category if you like. My blogs would probably fall under Best Health & Wellbeing & Best Newcomer. There are also awards for Best Blog Post and Best Overall Blog so if you have a favorite blog post you can add that to the entry as well.